When you purchase the new "The Last Of Us" PS3 game, we are going to throw in an official iPhone case for free! 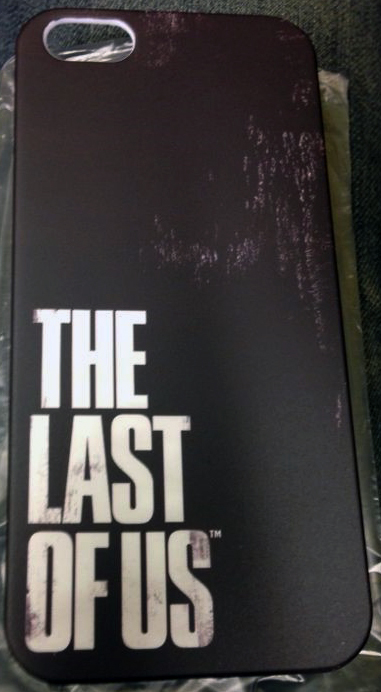 Pre-order a copy of The Last Of Us (follow the link) and get the iPhone case (image below) thrown in with free delivery for all UK addresses. The case is part of the official merchandise for the PS3 game and is compatible with both the iPhone 5 and iPhone 4 range. We will send you email before shipping to ask which iPhone case you want, but if you wish to speed the process up email info@hitari.co.uk after your order and we will ship it right away. 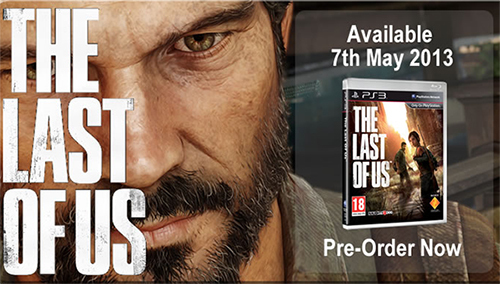 Cool one "The Last of us"... good idea.